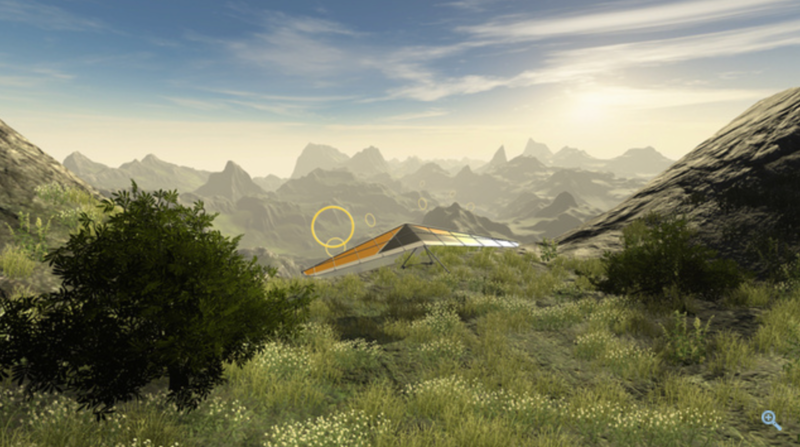 Glide is an HTC Vive flight simulation that gives you the chance to take control of a Hang Glider and fly over a procedurally generated landscape. 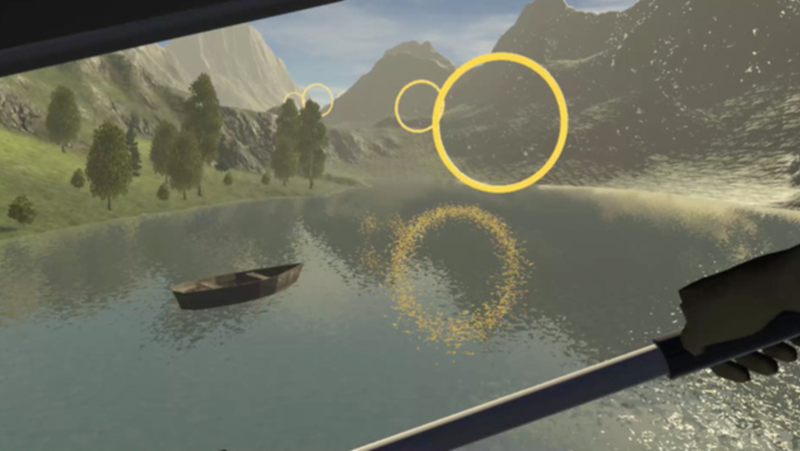 Using the advanced Vive tracking system, you can fly around the infinite environment as if you were there, slowing down while climbing and gaining speed when swooping downwards. 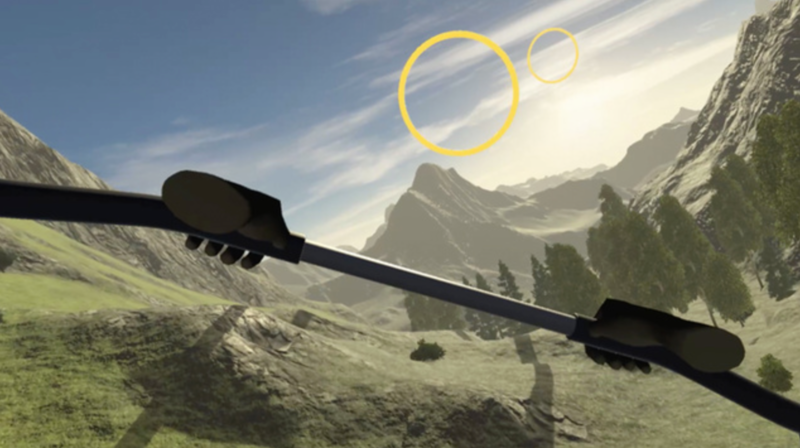 Ride freely through the valleys and mountains, or challenge yourself on the course and try to finish the game.